The Continental boss has overseen a sevenfold rise in its shares since 2007. But like some less successful energy patch CEOs, he has done oil deals on the side. A shareholder lawsuit isn’t really the point. It’s inviting trouble for Hamm to trade with the firm he runs. 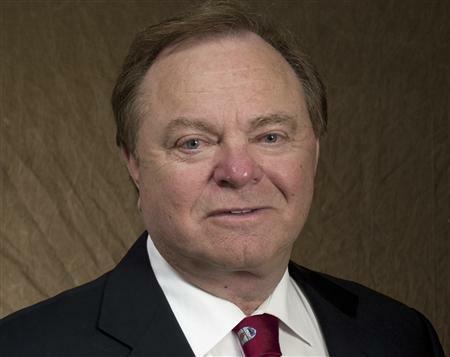 A group of minority shareholders in U.S. oil explorer Continental Resources is suing Chief Executive Harold Hamm, alleging that Continental’s nearly $100 million investment in a pipeline being built by another firm he controls will benefit him at their expense, according to a Reuters report on Feb. 10. Continental is providing partial funding for Hiland Partners, a Hamm-owned pipeline and gas plant operator, to build the $300 million Double H crude oil pipeline. The 450-mile line from North Dakota to Wyoming is expected to start up later this year. A pension fund filed suit in Oklahoma state court on Sept. 18 seeking damages and the return of profits and other benefits derived from the pipeline transaction to the company.